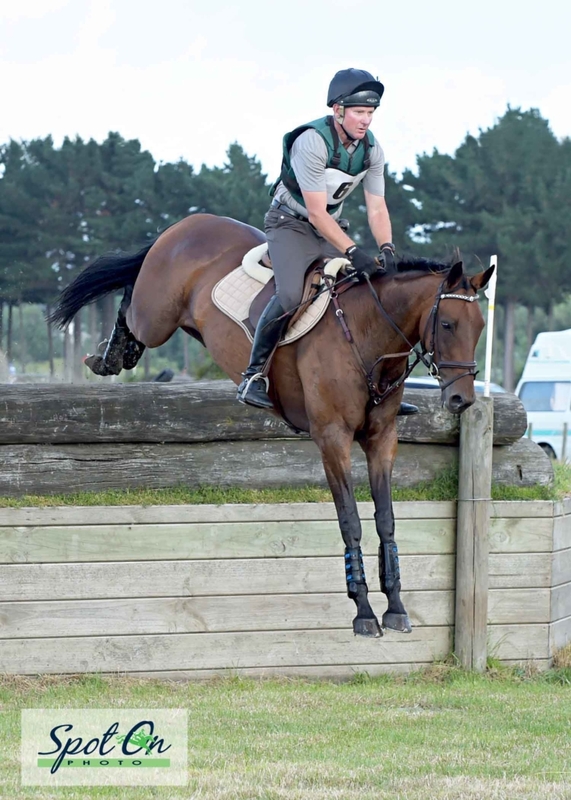 The weather gods sure looked favourably on the Mamaku Stud February Horse Trial hosted by Central Districts Eventing Group. In startk contrast to the previous event the group hosted which was abandoned after the first day due to weather and ground conditions. Driving onto the McKelvie family property “Pukemarama” one couldn’t help but marvel at this fantastic property that we have available to us. Couple that a cross-country course with its immaculate presentation which would rival any in the country. Support from many competitors from outside the area was appreciated with many voicing their approval of the venue and its presentation. Hopefully they will spread the word and we will have even more support at future events. 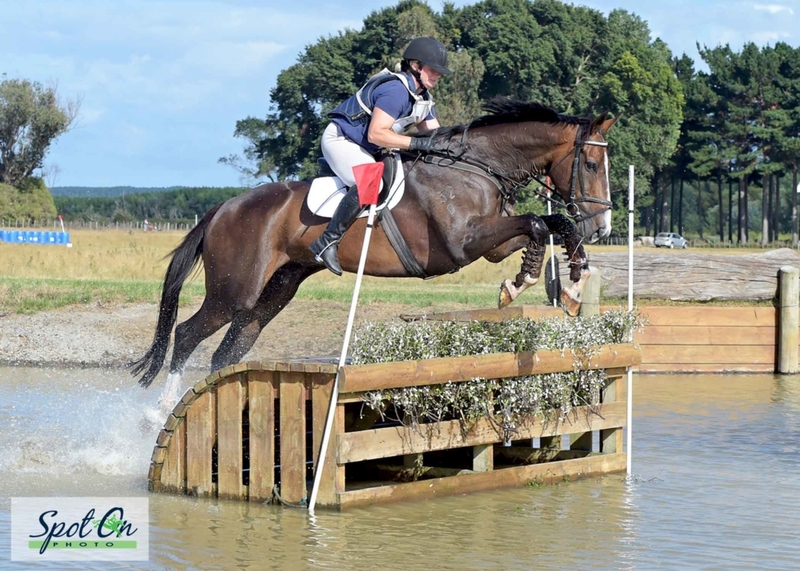 This event catering for four levels from from 80cm to CNC 1*+, this gave some of the more experienced combinations an easy run early in the Autumn season and the lower levels offered encouragement to those less experienced. Was good to see some of our hardworking committee finding time to also compete and they did so successfully, Bates Gamekeeper (Bryce Newman) claimed the DirtPro CNC 1*+ from Air Hill Bambi (Todd Gloyn) both these riders instrumental in the running of the event .Our delightful event organizer found time to score herself a winners rosette taking out the More Mag CNC 105. Even our respected CC course designer John Holmes scored a well deserved win in the Topline Equestrian CNC80 Division A. Many memories were resurrected when Little MacIntosh made an appearance looking just as keen and energetic as we all remembered him. With rider Emma de Latour they finished second in their class and the combination also taking home the Style prize. 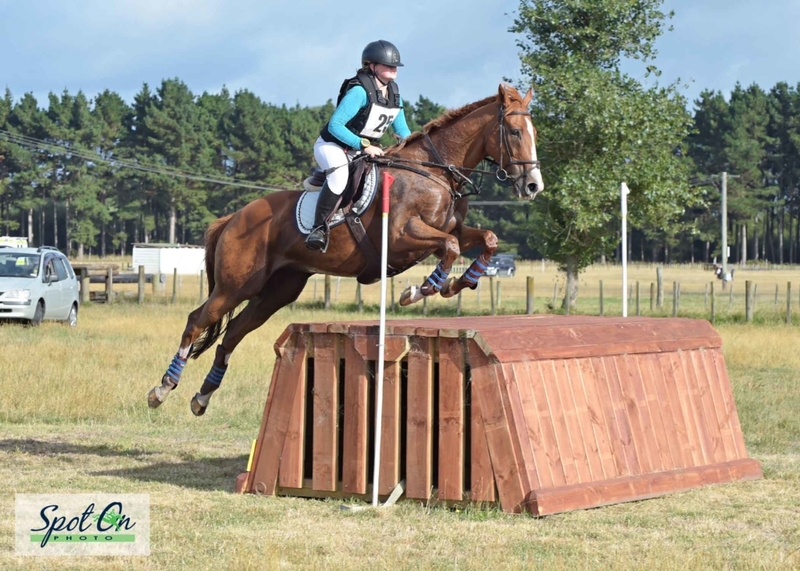 No event in the lower North Island would be complete without The Lady In Pink and our Taihape visitor Jenny Pearce with Top Steel were delight to finish second in the Mamaku Sport Horses CNC 1*. Much appreciated was the support of our regular sponsors without whose support this event would just not be possible. We welcomed on board this event for the first time DirtPro Excavators Ltd from Wellington. DirtPro recently resurfaced the base of the water complex with outstanding results. Other sponsors not previously mentioned include, Palamountains, Horsewyse, LA Landscapes, Totally Vets, Spot On photography Holly Morrell and Fibre Fresh. A huge thank you to you all. Huge thanks also to all our officials and volunteers too many to name individually but thanks must go to Michelle Newman and Faye McSweeney I know many of the fence judges really appreciated the TWO visits supplying food and beverage. If you feel you have missed out by not attending the event fear not as you have another opportunity with our Autumn Trial scheduled for 28th 29th of April. This event will include the 2018 Young Rider and Junior Rider One Day Championships. This is a great lead up event to the Taupo Three Day. Mark it in your diary, come and taste some Central District hospitality. Full results of the event are available on Equestrian Entries.